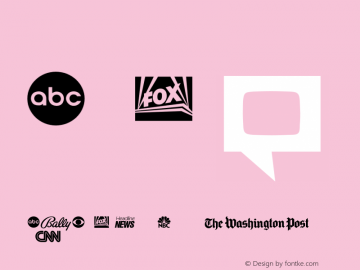 Media font family series mainly provide Regular and other font styles. 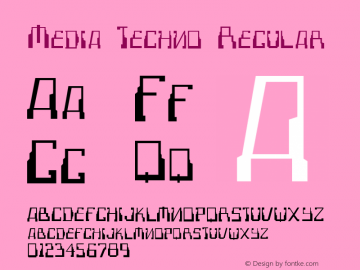 Media Techno font family series mainly provide Regular and other font styles. 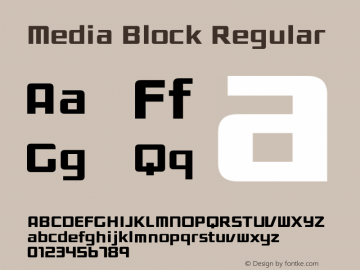 Media Block font family series mainly provide Regular and other font styles. 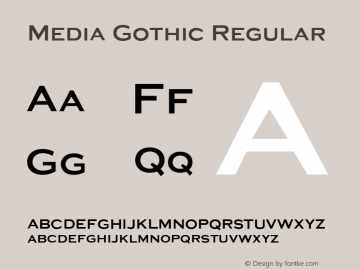 Media Gothic font family series mainly provide Regular and other font styles. Media-Bold font family series mainly provide Regular and other font styles. Media-Regular font family series mainly provide Regular and other font styles. 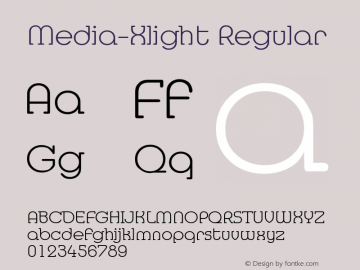 Media-Xlight font family series mainly provide Regular and other font styles. 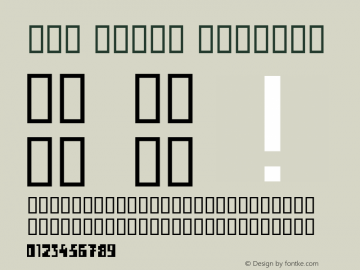 DGL Media font family series mainly provide Regular and other font styles. Media-Light font family series mainly provide Regular and other font styles. Media-Medium font family series mainly provide Regular and other font styles.